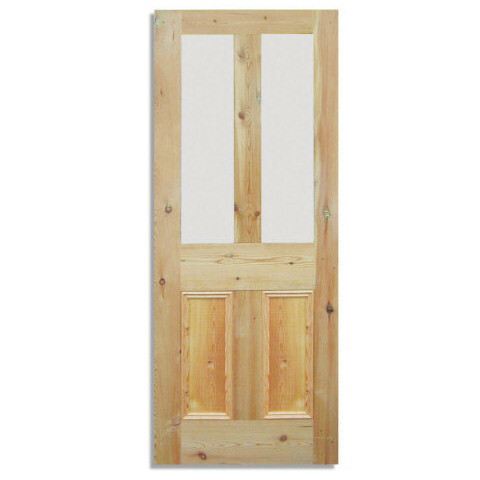 The doors are constructed from solid pine with knot free surfaces. They are ‘engineered’ in construction (i.e. made of several pieces of laminated solid pine). This significantly reduces warping compared to other forms of manufacture. 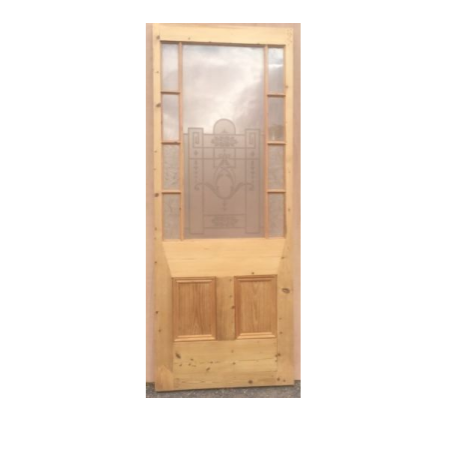 The generous width of the door styles and the depth of the bottom rail enable the doors to be trimmed to suit different openings. 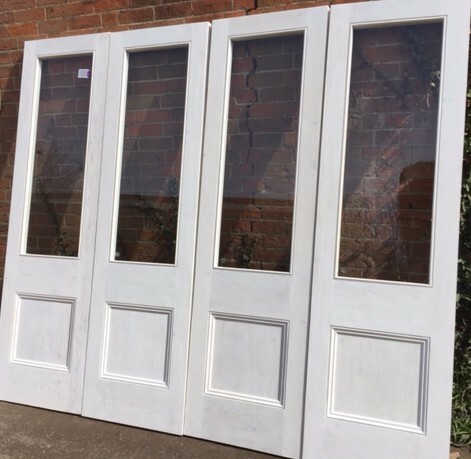 Further we offer as service of adding timber strips to the width and height of our doors to provide a made-to-measure service. 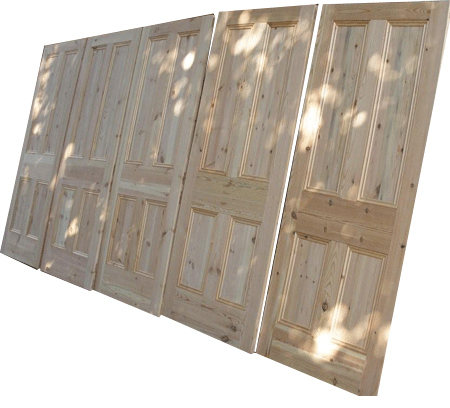 The door timber is sourced from purpose grown plantations, managed in a sustainable manner. 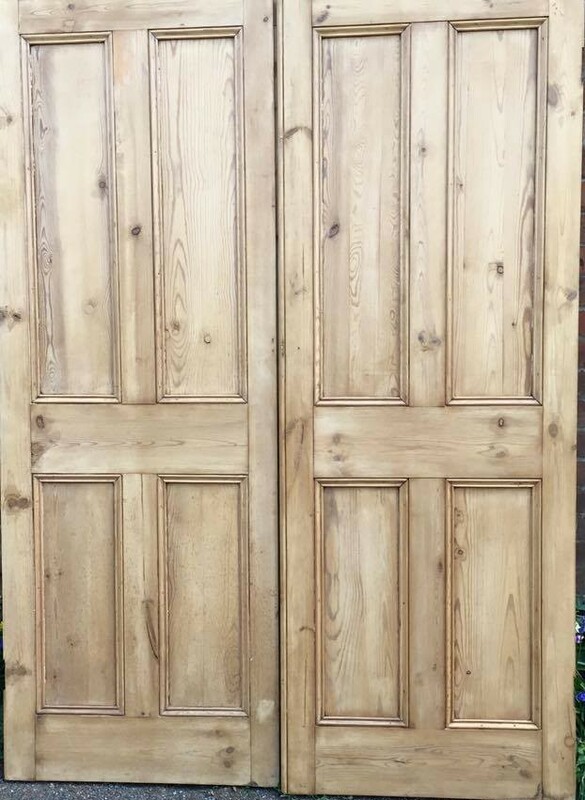 While the modern trend is to stain or wax internal doors leaving the wood exposed, the Victorians considered pine an inferior timber and would always have painted their doors. 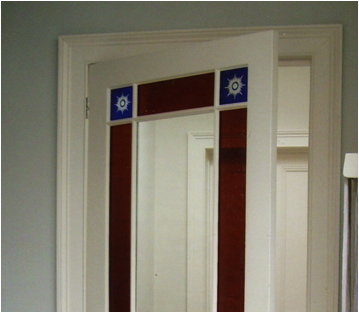 Our doors accommodate both types of finish, so the choice is yours! 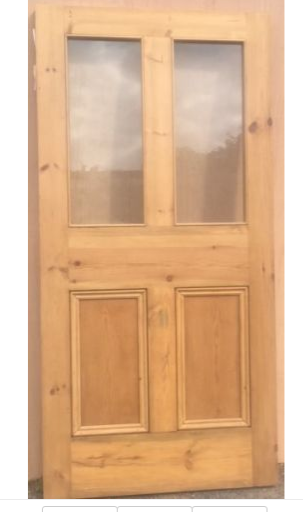 When new, the doors are a light shade of pine that will darken naturally with age. 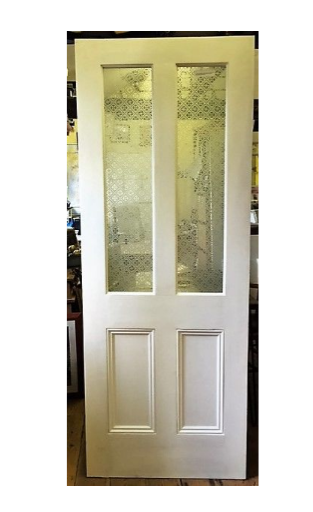 We can apply an antique stain to the door that will make it appear darker and give it a more period look. 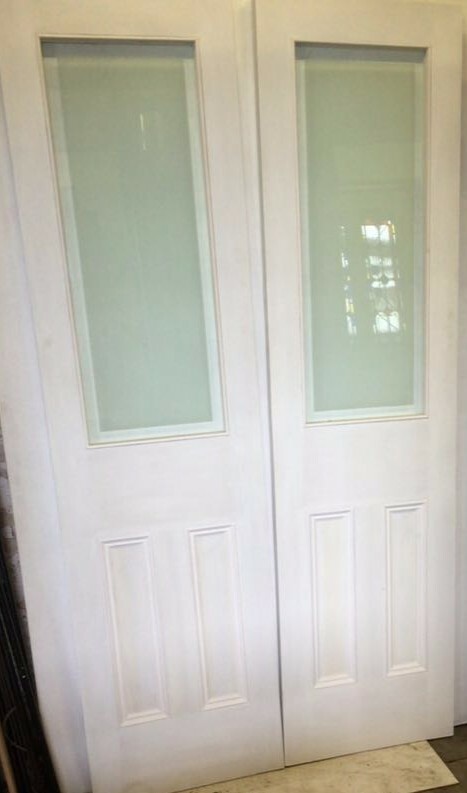 We can prime the door with white paint. 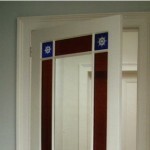 We can trim a door down to a smaller size. 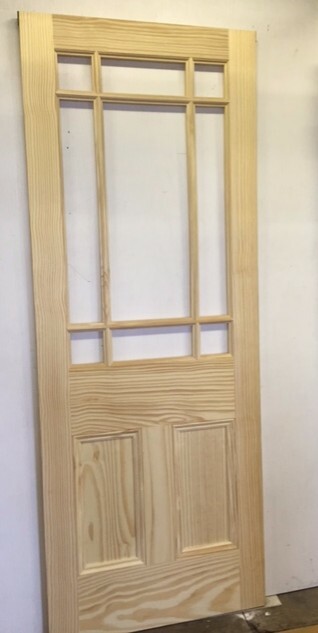 If a door is to be painted, we can add pieces of softwood to increase the door size. Prices for these options can be found in price list below. 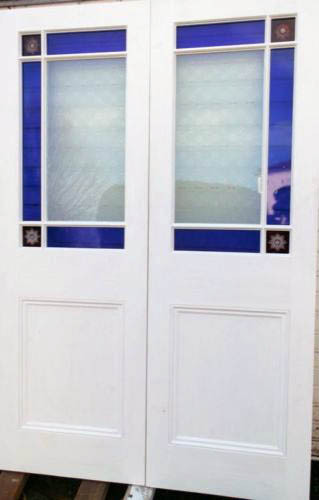 All doors are 35mm thick (suitable for internal use only). 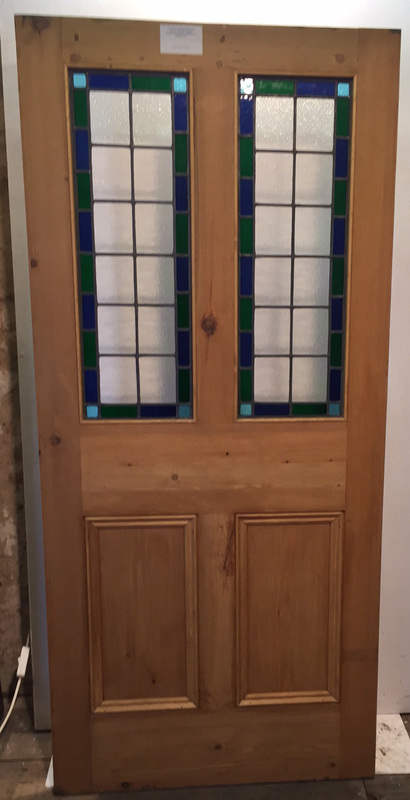 As well as looking stunning, glazed Victorian doors allow light to enter otherwise gloomy areas.